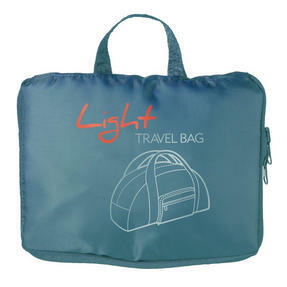 Experience an easier way to travel with this lightweight and conveniently foldable Go Travel bag. 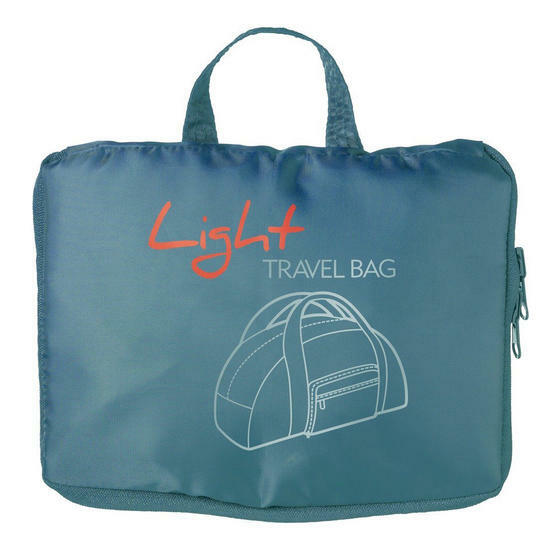 In a size approved for carryon luggage by most airlines, it is perfect for carrying your hand luggage when going on holiday, and simply folds away into an integrated pouch after use so you can make the most of your space. 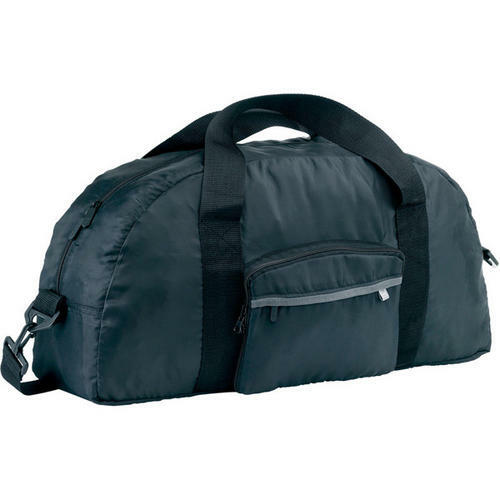 Strong and durable, with a handy removable shoulder strap, the bag is easy to carry and has a large capacity to ensure that you can pack everything you need for your travels. 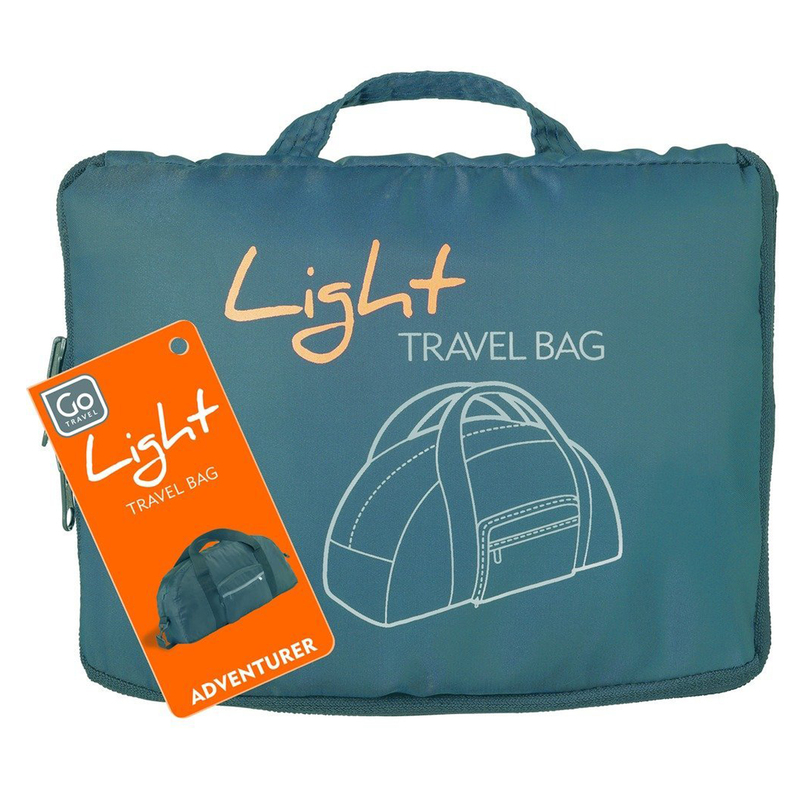 Enjoy a simple travel experience with this foldable Go Travel bag, ideal for your hand luggage or to fold up and fit in your suitcase. Made from brilliantly durable material, the bag is strong and secure so you can be confident that your belongings will be safe inside. 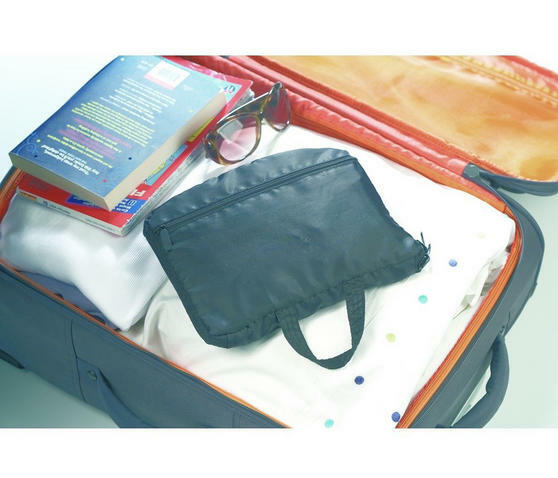 Simply fold up flat and pack in your suitcase - perfect if you need an extra bag for holiday souvenirs or gifts to bring home. When unfolded, the bag measures 58 x 31 cm which should fit within the cabin luggage size requirements for most airlines. It folds down to a small 25 x 19 cm pouch with a carry handle which makes it brilliantly easy to take with you anywhere you go.